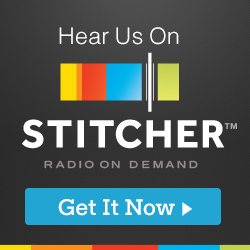 The pirate ship is burning, and you want the treasure on board. Danger be damned! 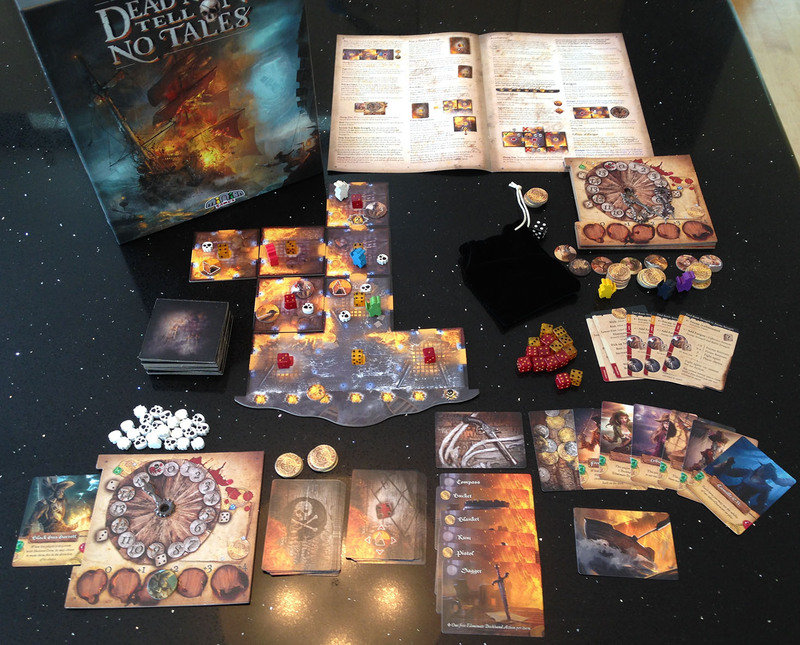 In Dead Men Tell No Tales, you and up to four friends board the most danger-laden ship in all of gaming to steal loot while navigating an unrelenting, and unpredictable gauntlet of skeleton crew, burning ship tiles, and deckhands. The goal is to get all the loot off the ship, which scales based on how many are playing and the difficulty you’ve selected. There were four of us, so we had to acquire five treasures on the easy, Scurvy Dog level. Finally, you need to haul yourself and your mateys to the rowboats. You may be thinking there are some similarities between this game and Flash Point, or this game and Forbidden Desert (and Island), and you would not be mistaken. 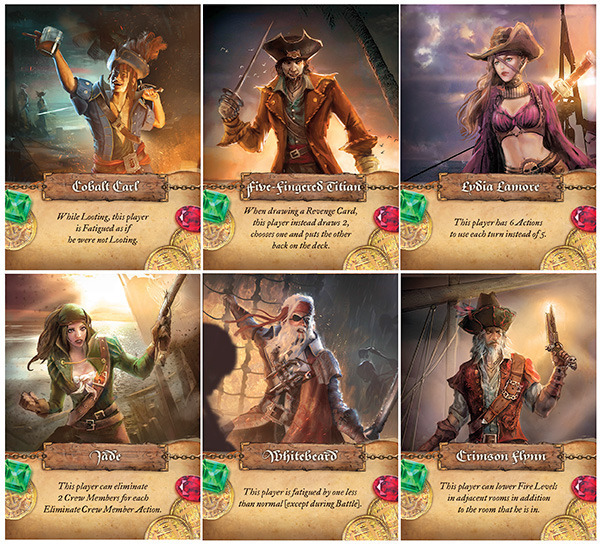 The method of optimizing your choices each turn in the face imminent danger to yourself and others will be a familiar exercise if you’ve played any of the aforementioned games, but there are enough new twists on the genre to give Dead Men Tell No Tales a place in your library. For one, the players get to build the board by drawing and placing a ship tile at the beginning of each turn. This mechanic has the feeling of a mini game in and of itself, as one of the ways you can lose the game is by not having a legal place to place a tile. Building the burning ship will test your ability to balance everyone’s immediate needs with the desire to keep the layout as friendly as possible for future tile placements. Onto each of these tiles a die is placed to indicate the current intensity of the fire, which directly affects your level of fatigue as you move into these tiles. Lose all your fatigue and you die. So you have that working against you. If that’s not quite enough mayhem, upon placing each tile, you draw a cardboard disc from a bag and place it on the tile, seeding further danger and chaos onto the board. Here is where the enemies appear in the form of skeleton crew baddies. You’ll need to fight and defeat these scallywags to get the game-winning treasure you seek or other useful items. The little skeleton heads are deckhands. There are also trapdoors that can be drawn and placed on the tiles that provide a conduit from which the pesky deckhands appear. These guys just serve to annoy you, such as preventing you from picking up treasures, or in the case of three or more deckhands, prevent you from moving through a tile until you remove them. As you can see, the trapdoor on this tile has spawned three deckhands, preventing the purple player from moving until at least one is removed. Also, note the number “1” on the die and the number “2” on the powder keg. This room is just one pip away from an explosion! All of these dangers – the fires, the baddies, the deckhands – are controlled and fueled by the card you’ll draw at the end of your turn. Sometimes the fires grow, the baddies move, or the deck hands spread like a virus in Pandemic. 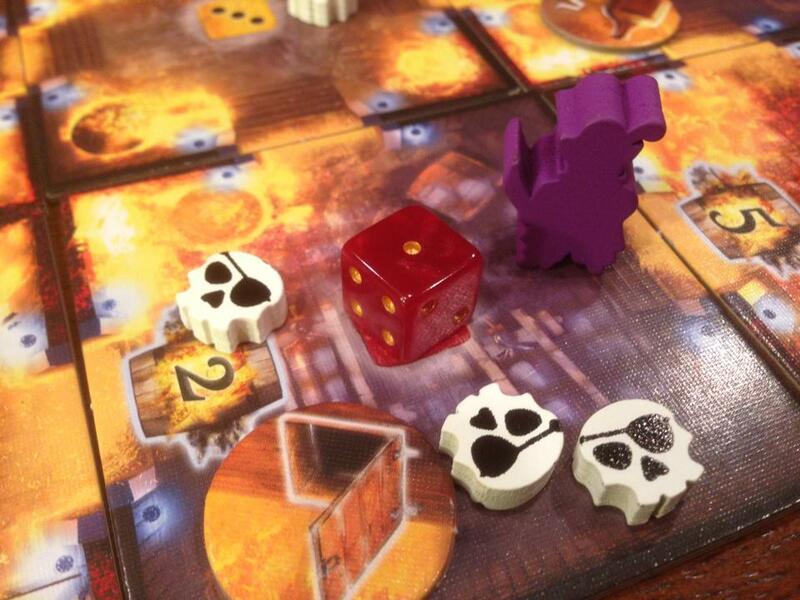 When fires grow too much and reach “6” on the die, the tiles is destroyed. If that happens too often, you lose. There are also tiles with powder kegs that go “boom.” The threshold for explosions on these tiles is lower. This is what you’re facing in this nightmarish game on the high seas. 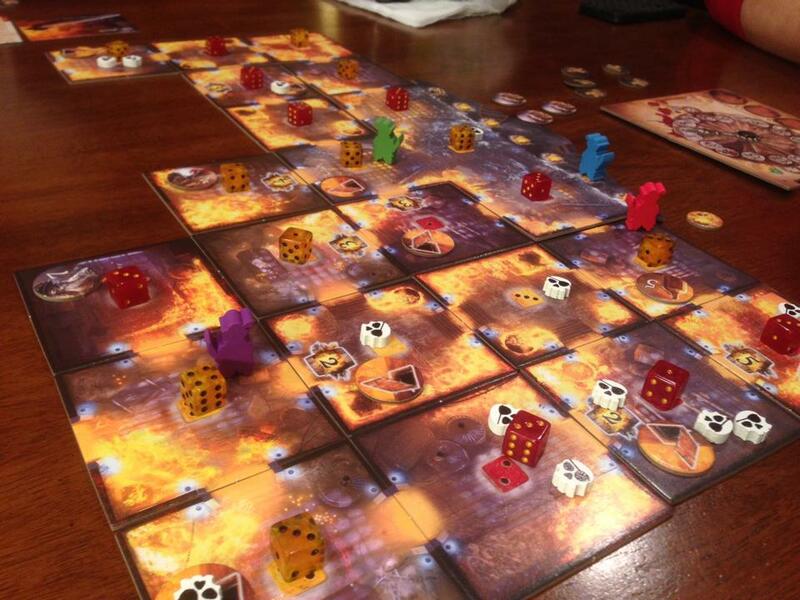 Each player has five actions per turn to confront and defeat these obstacles, plus an innate character ability and an item that can be traded out with other items by spending an action. Stuff like blankets, buckets and daggers will all have a role to play during your plunder. Here are the player characters, each with a special ability. Oh, Lydia, how I love your extra action per turn. Another mechanic that sets this apart from other holy-hell-everything-is-only-going-to-get-worse genre is the combat. While ultimately simple – roll a die and meet or beat your opponent’s fight value – fighting also involves spending actions to temporarily buff your fighting ability and collecting occasional cutlass tokens to permanently enhance your die rolls. Not only that, if you fail to defeat the undead skeleton warrior, you a roll die to see what happens. Maybe he runs away. Maybe you run away. Maybe you get to fight another round. The fatigue dial and the track for your combat modifier pictured below. You can bump up your combat ability with each action you spend, but as soon as you have to use your modifier, it resets back to zero. All this fighting, moving, dousing fires, etc., is a lot of work, so your pirate is also losing fatigue along the way. Lose it all and you die. Of course, you can always burn an action to rest or head off the ship for a little R&R and recover half of your fatigue. Just be sure to wave to your friends as they’re running around screaming on the ship from hell. After playing just a game and a half (we re-started after we realized a mistake we had been making during tile placement), I think the only thing that I didn’t like is my inability to do something about the trap doors that continuously vomit out deckhands. (You lose the game if all the deckhands are on the board.) Wouldn’t it be cool if you could find a hammer and nails after defeating a baddie? Wouldn’t it be cool if you could use that hammer and nails (and maybe two actions) to permanently seal up a trapdoor? Yeah, that would be cool. Those pesky deckhands can be such an annoyance. It just makes thematic sense to be able to cover, seal, destroy the trap doors in some way, but perhaps at the cost of extra actions. Maybe in an expansion? That would be cool. Just like this game. Everything that comes inside the box. 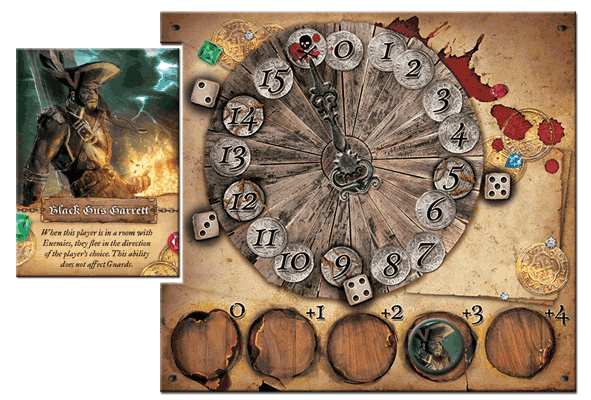 Just to clarify, all copies of DMTNT will come with the upgraded wooden components, not just the kickstarter copies. The only thing extra that came with the kickstarter copies was the Camille E. N. Card, and that will be available through BGG or Minion. Thanks, Kane! I’ve updated the article to reflect that.